Is your moisturizer making your skin break out or feel even more dry? It might be time to ditch it. Follow the tips below to find a formula that’s better suited for your skin. Maybe you bought a moisturizer on a whim with the hope that it was the one that’d finally work for you. Or perhaps you purchased a moisturizer that all your friends — heck, even the entire internet — seem to swear by and you were so sure it’d be your next HG hero. The thing is, not all products (even the really popular ones) work for every single person out there. Sometimes, a moisturizer just doesn’t cut it when it comes to your specific skin care needs. To help you determine whether it’s time to retire your jar, we asked a dermatologist and esthetician to weigh in on the subject. Below, they’ve outlined four signs that your moisturizer is either doing nothing for your skin, or worse, working against you. The Cause: If your skin feels tight — no matter your skin type — whenever you use your moisturizer, then something’s not quite right, but your moisturizer itself may not be to blame. 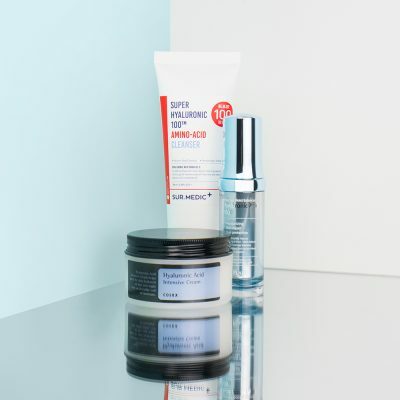 “This is a sign that your skin’s barrier is damaged, and all the moisturizer in the world isn’t helping it until you fix the underlying issue,” says Renee Rouleau, a celebrity esthetician and founder of her own line of skin care products. The Remedy: The most likely underlying cause of uncomfortably-tight skin, says Rouleau, is that your skin’s moisture barrier has been damaged. The issue probably lies somewhere in your daily routine, so your first step is to check all the ingredients and eliminate products one at a time to find the culprit. Rouleau says to start with your cleanser. “Avoid sodium laureth sulfate and ammonium laureth sulfate, as both further damage the skin’s barrier,” she advises. Another culprit could be a treatment product that’s too aggressive (or one you’re using too often). Take a step back with retinol, AHAs, peels, and physical exfoliators. Once you have a handle on your regimen, your moisturizer will have a better chance of working for you. The Cause: If you’re applying moisturizer religiously yet your skin feels dry and flaky, that’s a problem. Rouleau says that you’re probably dealing with a poorly-formulated moisturizer that’s not adequately repairing your skin’s barrier to help keep skin hydrated. The Remedy: “What you should be looking at is the ingredients, as this is where you will find what you need to fix your skin. Look for emollient, barrier-repairing ingredients — like evening primrose oil, cranberry oil, shea butter, jojoba oil or sweet almond oil,” says Rouleau. Ceramides are another barrier-repairing ingredient that helps with moisture retention. Try the CosRx Honey Ceramide Full Moisture Cream ($25). The Remedy: Swap out your too-heavy moisturizer for something that’s lightweight, advises Dr. King. A water-based product or gel formulation is probably your best bet. 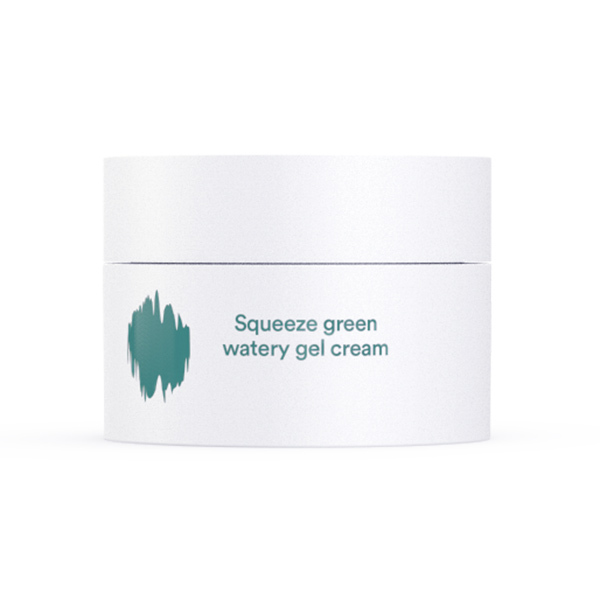 Try Erborian’s Bamboo Waterlock ($43) or ENature’s Squeeze Green Watery Gel Cream ($28). Moisturizers that help promote a matte finish can also be helpful, especially if your skin type is naturally very oily. The Remedy: Find a moisturizer that helps target your acne while still bolstering your skin’s barrier to improve hydration. The goal isn’t to beat your skin into submission, but to kill it with kindness. 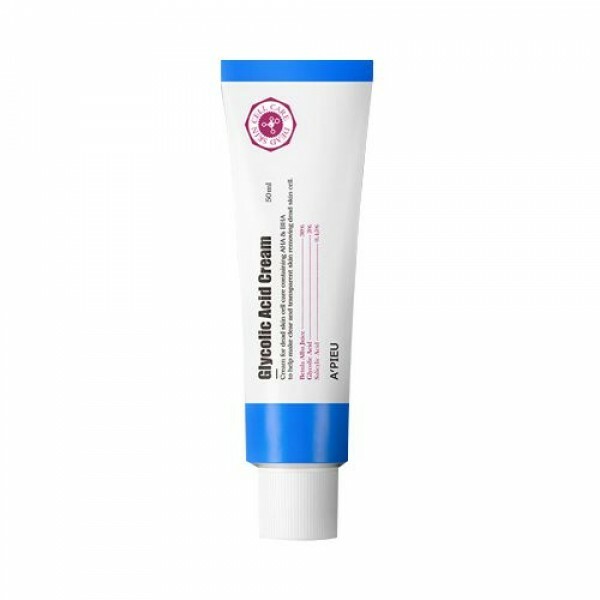 We recommend Dr Oracle’s A-Thera Cream ($36), a gel moisturizer that is formulated specifically for acne-prone skin types. Another option is A’pieu Glycolic Acid Cream ($15) which combines AHAs and salicylic acid (known to effectively target acne) with birch juice and panthenol (vitamin B). If you’re not getting what you want out of your moisturizer, it may not be the right formula for you. To find the perfect fit, always check the ingredients to make sure they align with your skin type and concerns. And when you find that winner, ensure you get the most out of it by exfoliating regularly and applying it daily. + Got more moisturizer questions? Share them in comments below!